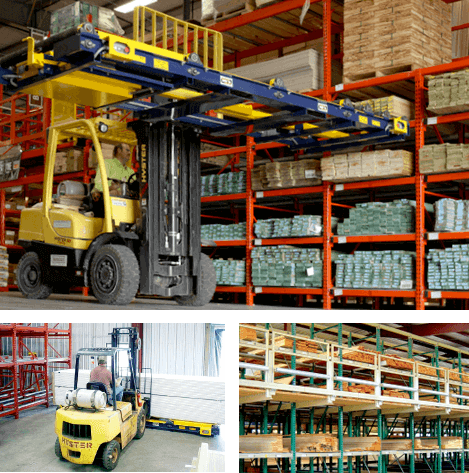 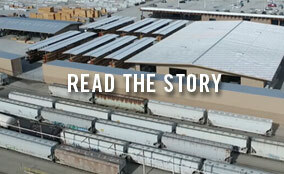 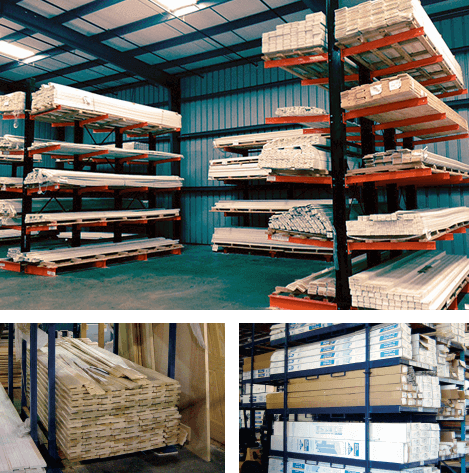 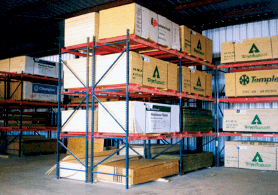 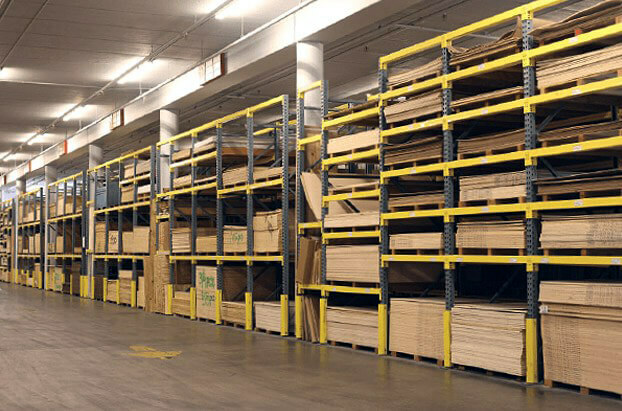 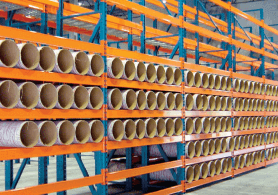 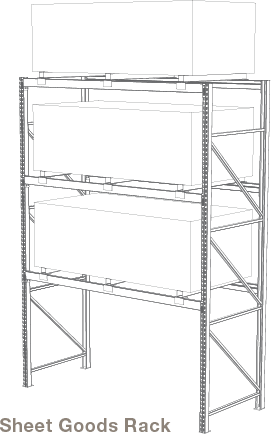 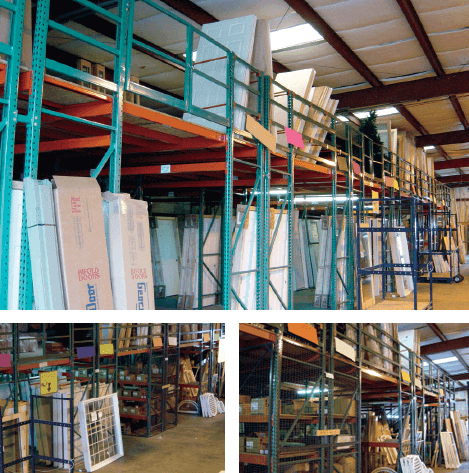 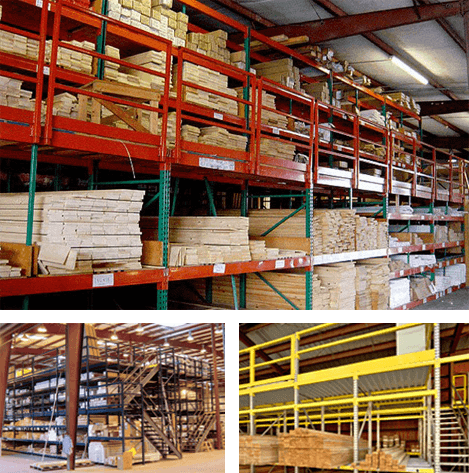 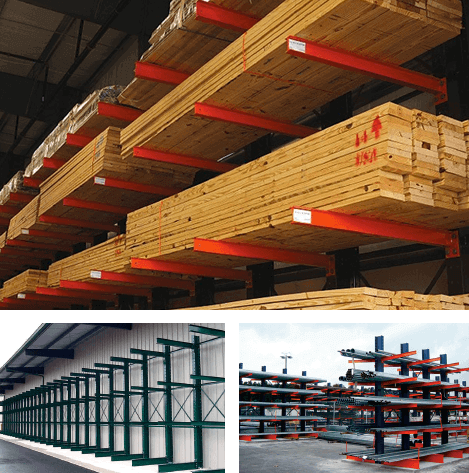 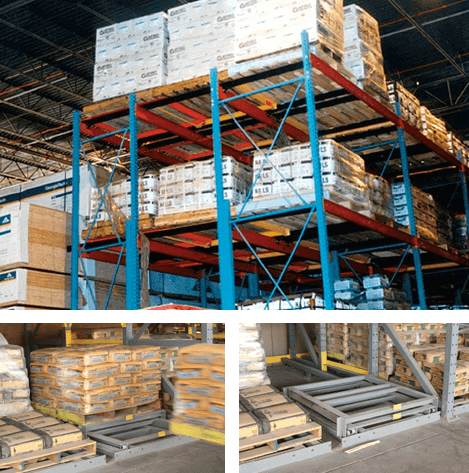 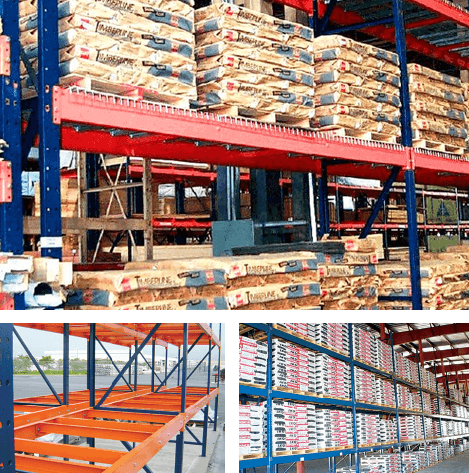 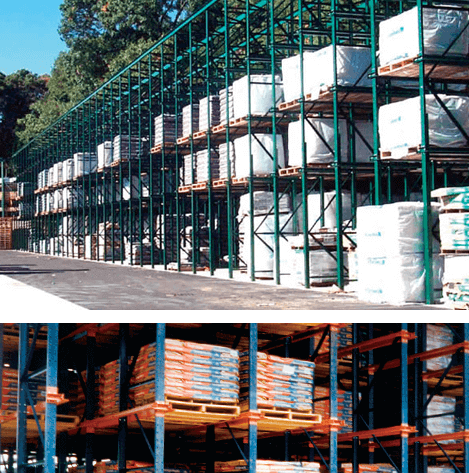 Our versatile roll-formed pallet racks are the building blocks of most warehouse storage systems. 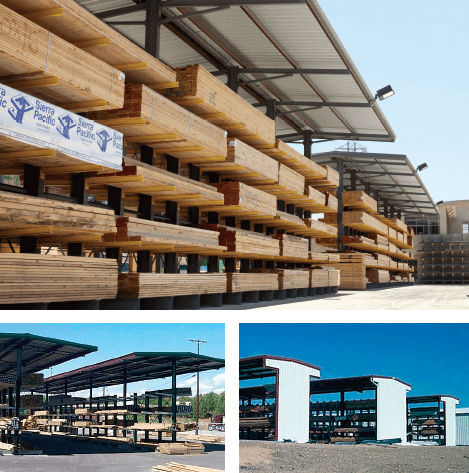 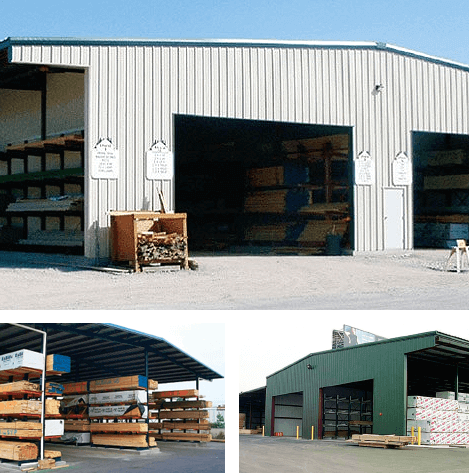 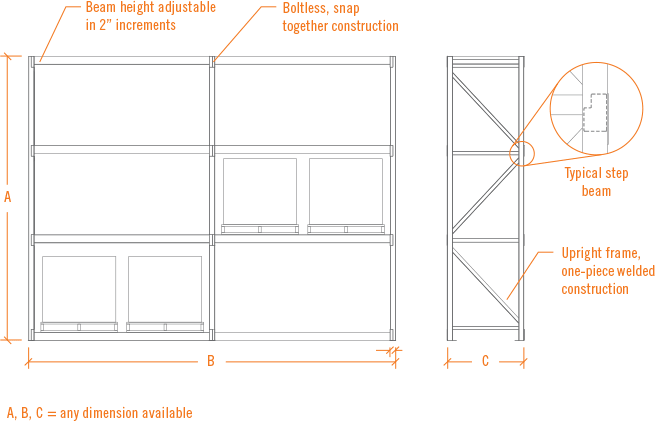 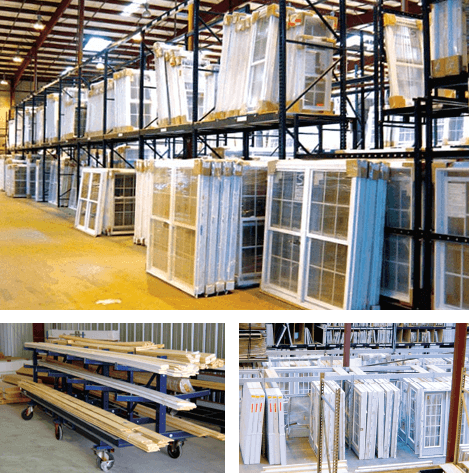 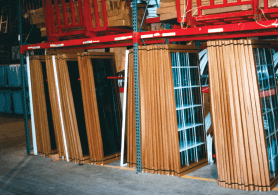 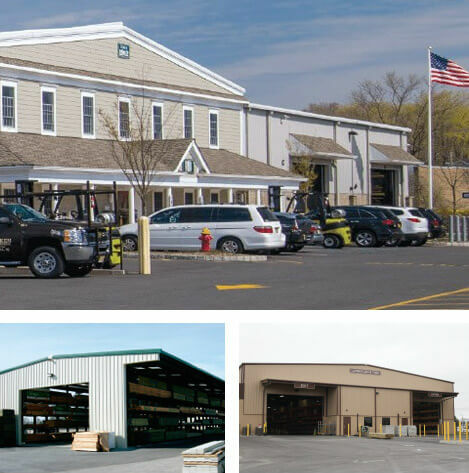 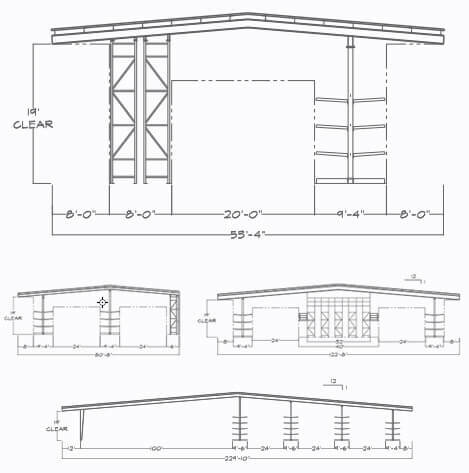 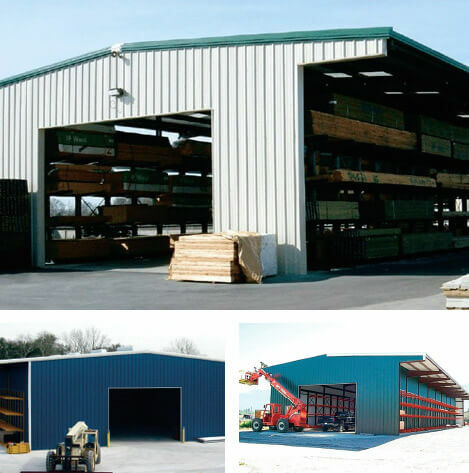 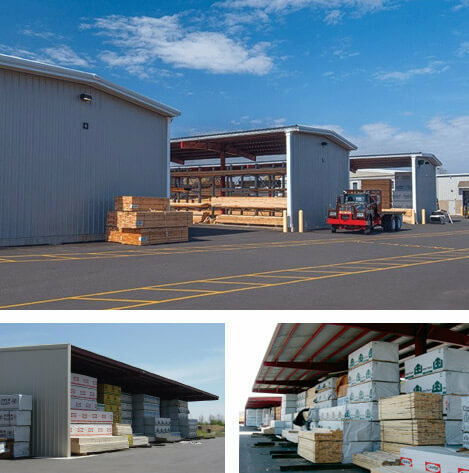 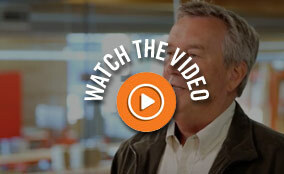 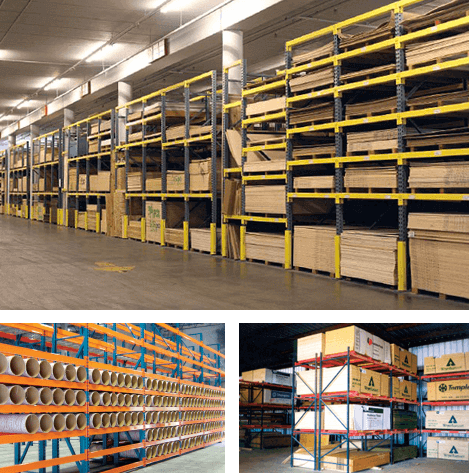 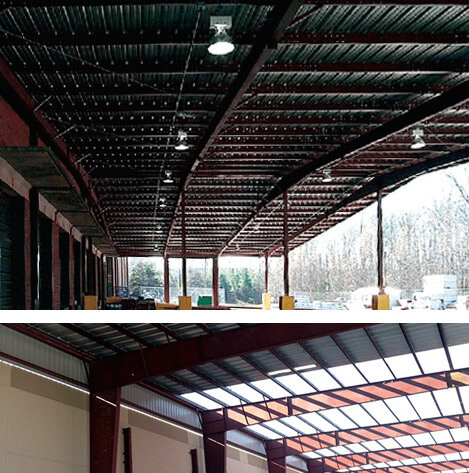 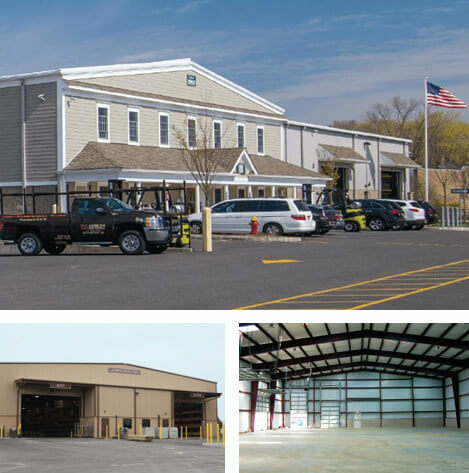 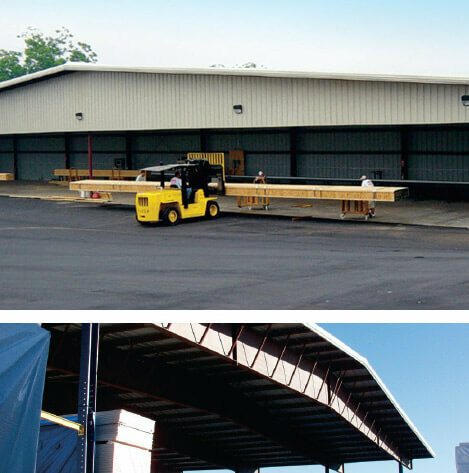 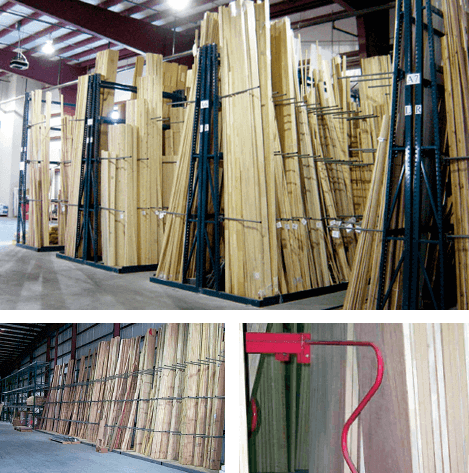 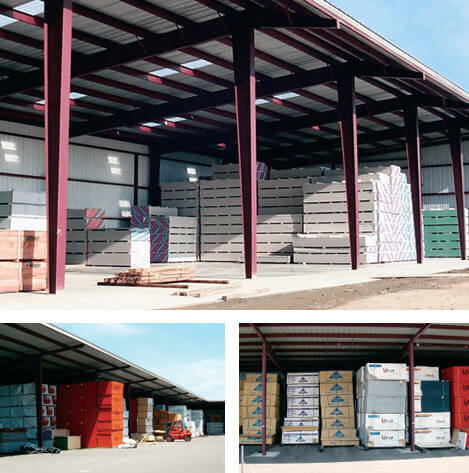 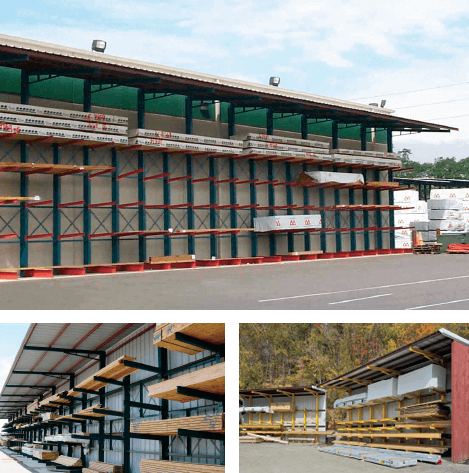 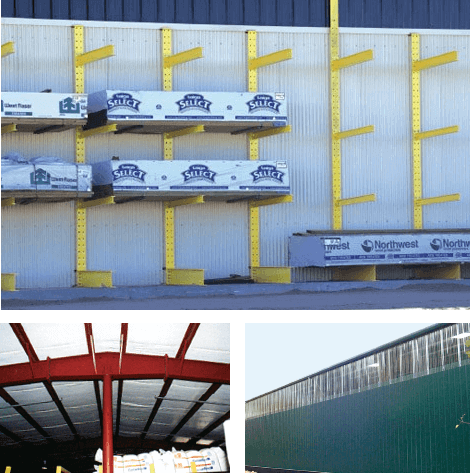 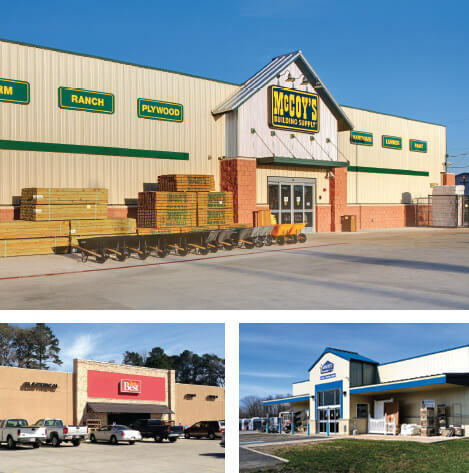 We can configure them to handle virtually any product, including retail merchandise, palletized items, building materials, and sheet goods and roofing. 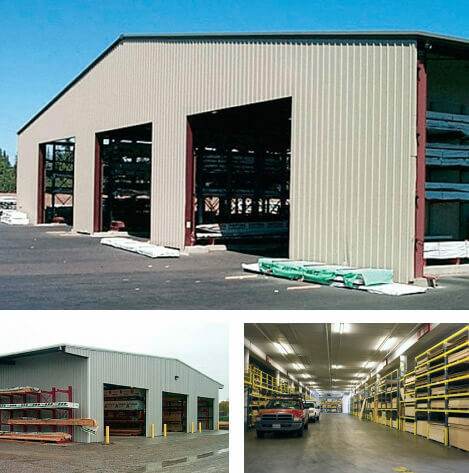 Provides extra protection against damage from forklifts and other retrieval equipment.